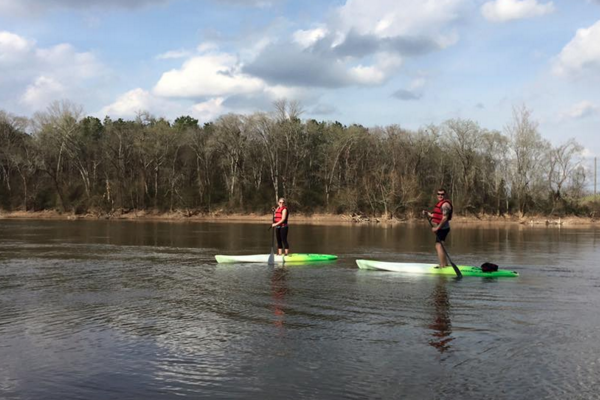 It’s almost time to put away your winter coats and bring out those water shoes! 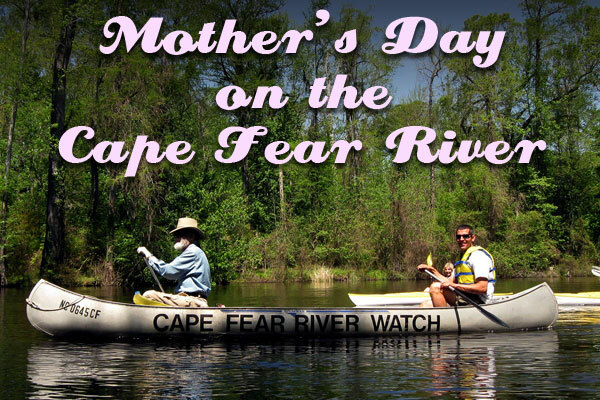 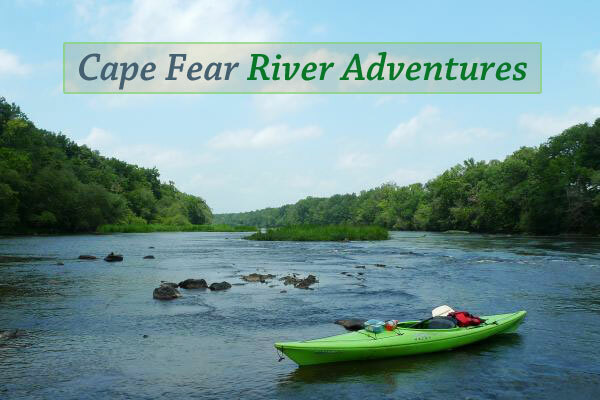 Is there any better way to spend the weekend than on the water with Cape Fear River Adventures? 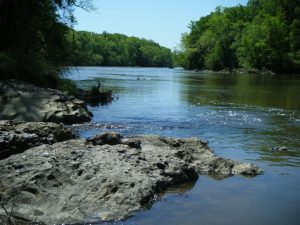 As they are gearing up for the summer season, make sure you mark your calendar with all of their upcoming events!